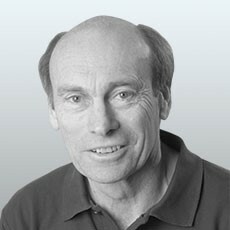 Founder and Director of IMSB-Austria (Institute for Sports Medicine and Science). Professor at the Federal Institute for Sports (Performance Physiology, Performance Diagnosis) and the Danube-University / Krems (Msc nutrition & sports). Member of national and international Commissions. Former head scientist of the Austrian Olympic Team in Seoul, Barcelona, Atlanta, Sydney, Athens, Lillehammer, Nagano, Salt Lake City, Beijing and Vancouver. Vice-Chair of Anti-Doping Monitoring Group of Council of Europe, Member of the AD-Science Working Party and Chair of the AD-Education Working Party. Main interests are applied physiology, performance diagnosis, training optimization, anti-doping-education and public health.